I don't venture too far outside of rap and jazz anymore, but these were my favorite songs of 2017. 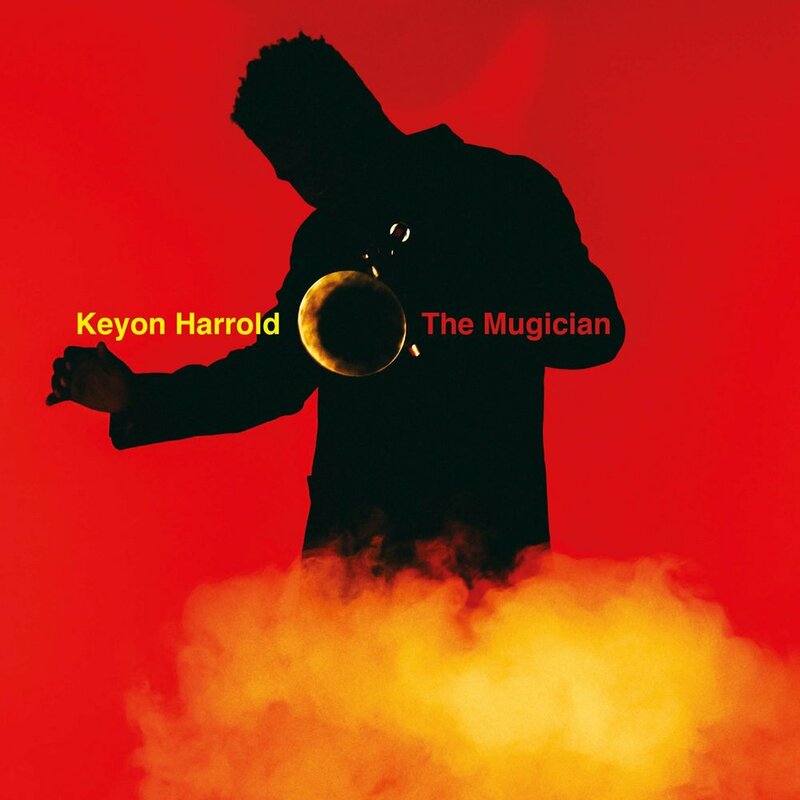 Seeing Keyon Harrold at The Blue Note was one of my favorite moments of the year. There's a moment in MB Lament, three and a half or so minutes in, that gutted me every time I listened. I must have cried while walking around New York at least half a dozen times, listening. He's a Ferguson-bred trumpeter who wrote this song soon after Darren Wilson was acquitted. That moment in the song is so full of mourning, and I couldn't help hearing so many other disappointments and tensions captured there. The perfect song for this year.